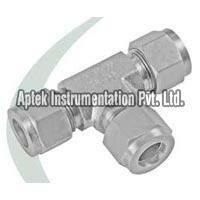 Tube Fitting Tee, provided by us, is made in compliance with international norms, and hence we assure customers of the excellent design of our product. 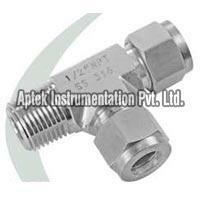 We provide a comprehensive gamut of Tube Fitting Tee that includes Male Branch Tee, Male Run Tee and Union Tee. 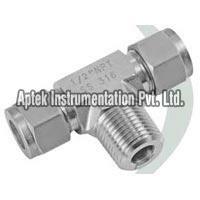 Tube Fitting Tee, we offer, is corrosion resistant and can sustain extreme working conditions.